Swedish School Adult Language Classes Volunteering=FUN! The Swedish Cultural Society, one of the Swedish groups within the Sweden House Society, calls the Scandinavian Community Centre in Burnaby its home. It is also the home of the Danish, Norwegian, Icelandic and Finland House Societies. Scandinavian Community Centre is unique in that it is shared by the Vancouver based Scandinavian associations. Preserves the traditional cultures of Sweden, art, music, dance and keeps up with the emerging cultures. Promotes the understanding of Swedish communities and cultures in Canada. Affiliates with Sweden, promoting understanding of Canadian among Swedes. Preserves the Swedish language among Canadians of Swedish descent. Gives lectures by culturally linked people, outstanding in their fields. 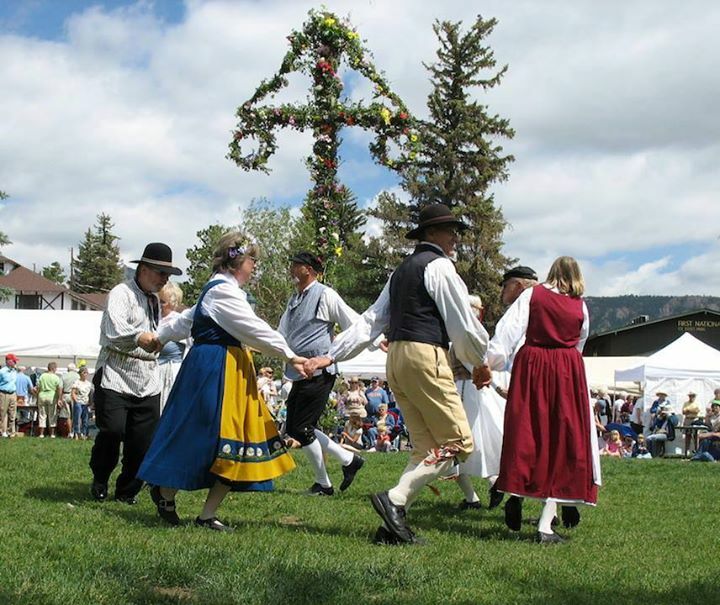 We are about five hundred members that, together with our families and friends, celebrate Swedish traditional events. We also participate in program activities such as the Swedish school, language classes and volunteering.